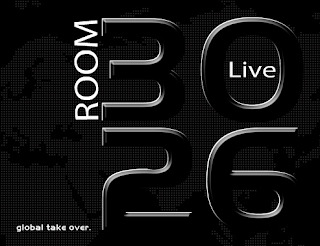 On today's episode of Room 3026 Live, we discussed topics ranging from Sprint integrating google voice to how kids can now make their own xbox games. To hear to the entire show, CLICK HERE! The following listener blogs were mentioned on today's show. Mark your calendars! It’s almost time for the next Triangle Movie Night and Tweetup! @theRab and @timarthur have organized a tweetup for those that are eagerly anticipating this film. This month, we’ll be heading out to see the new film “Sucker Punch” from director Zack Snyder (Dawn of the Dead – 2004, 300, Watchmen). We’ll be seeing the movie Friday night, March 25th at the Regal Crossroads Stadium 20 & IMAX in Cary, NC. Lets grab a bite to eat before the movie with those that are interested.